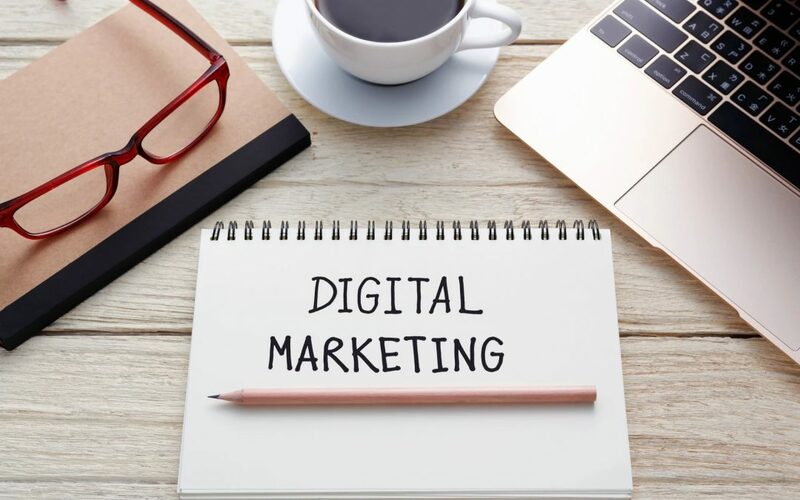 Digital marketing is becoming vital to any business’s survival. Companies offering financial services are no exception to this rule. As a financial advisor, your business relies on keeping up with customers’ needs. At the same time, you wish to grow your business and reach new clients. Your potential clients are scouring the internet at this very moment. The challenge is reaching them and drawing them to your website. A good digital marketing strategy will help you do just that. Where do you start, though? Do you want more clients coming to your website? Read more about digital marketing for financial services below. The first challenge to tackle is the question of why you might need a digital marketing strategy. The answer is simple. You can’t rely on word of mouth or paper mail anymore. The world is digitizing, forcing businesses to embrace digital transformation. A comprehensive digital marketing strategy will allow you to reach your target customers. You need to build an online presence and a reputable image. SEO is a means by which you draw traffic to your website and boost your reputation. This is done in a few different ways. SEO focuses largely on creating quality content for your website. This content should be relevant to your product or service and provide useful information. If you work in finance, you may be used to sending out paper mail to potential clients. This method is somewhat outdated, as most people pay little attention to unfamiliar pieces of mail in their mailboxes. Email marketing works the same way. The difference is the type of mailbox receiving the message. It may seem bizarre, but social media is an important platform for reaching potential customers. Building your presence on social media has a few benefits. You allow your potential clients to easily find you. You provide your potential clients with a more personal aspect to your firm. This shows you aren’t just a firm after their money. You build a more personal relationship with them. Digital marketing doesn’t end there. There are so many different tactics you can employ to boost your online presence and promote visibility. You’ll need to perform sufficient website analysis, improve your web design, and find proper web hosting. All this together will form a comprehensive and effective digital marketing strategy. If you want to expand your life as a financial advisor, you need to consider a digital marketing strategy. Above you find a quick explanation of digital marketing for financial services. There is still a lot for you to learn as you embark on this new and exciting journey. To find out more about digital marking, search engine optimization, and more, check out our services page.